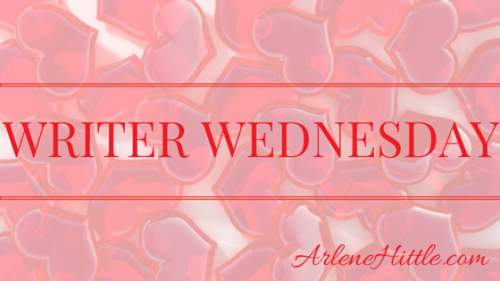 Help me welcome my friend Madeline Martin to Writer Wednesday. Madeline is a fellow LaLaLa, and she was a guest for my Breaking All the Rules release party back in March. Her question about the appeal of nerdy guys generated a great discussion — and resulted in my brother earning the crown as king nerd. Madeline writes Scottish historical romance, so this introduction wouldn’t be complete without a mention of my love for Highlander, the TV show. Adrian Paul was yummy, wasn’t he? 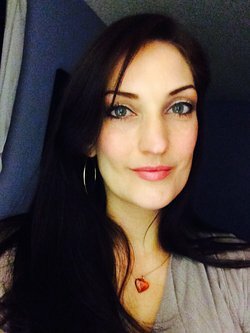 Her debut novel, Deception of a Highlander, came out in April. With a kilted hero, a sharp-witted spy, intrigue and enough hot, hot scenes to steam up the windows, it sounds like a fantastic read. And if you like highlanders, her follow-up, Possession of a Highlander, is set for release in August. Madeline Martin lives in Jacksonville, Florida with her two daughters (AKA OldestMinion and YoungestMinion) along with their two cats: SketchyCat who stares at walls and eats fuzz and LapCat who has a shoe fetish and enjoys Kung Pow peanuts. All shenanigans are detailed regularly on Twitter. Madeline graduated from Flagler College with a degree in Business Administration and works for corporate America. Her hobbies include rock climbing, running, doing crazy races (like Mud Runs and Color Runs) and just about anything exciting she can do without getting nauseous. Snack of choice: sweet or salty? Sweet, then salty, then sweet, then salty — continue until I’m overfull of junk and self-deprecating loathing. Urban dweller or country gal? Urban dweller all the way. I’m too Type A for the country. Chest hair or bare? Bare or a light speckling. I’m not a bear fan. Just sayin. Favorite writing spot: Home office or coffee shop? Home office. I make these faces when I write highly emotional scenes….yeah…. 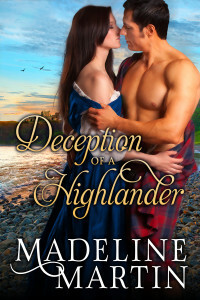 Madeline has graciously agreed to give away an e-book copy of Deception of a Highlander to one lucky commenter. To enter, pick one of the “This or That” questions and share your answer … or just tell us what you think of Adrian Paul. He’s on Facebook, by the way. I had no idea. Naturally, I liked the page after taking this screenshot. I am all about the sweet and salty. YUM. I used to be solely a chocoholic, but now, it’s chocolate covered potato chips. I’ve never tried those. They sound dangerously delicious. Don’t they, though? I imagine them to be like chocolate-covered popcorn — an addictive combo of sweet/salty. Love a man in a nice suit–especially a tux. Pie over cake. Especially strawberry/rhubarb pie!